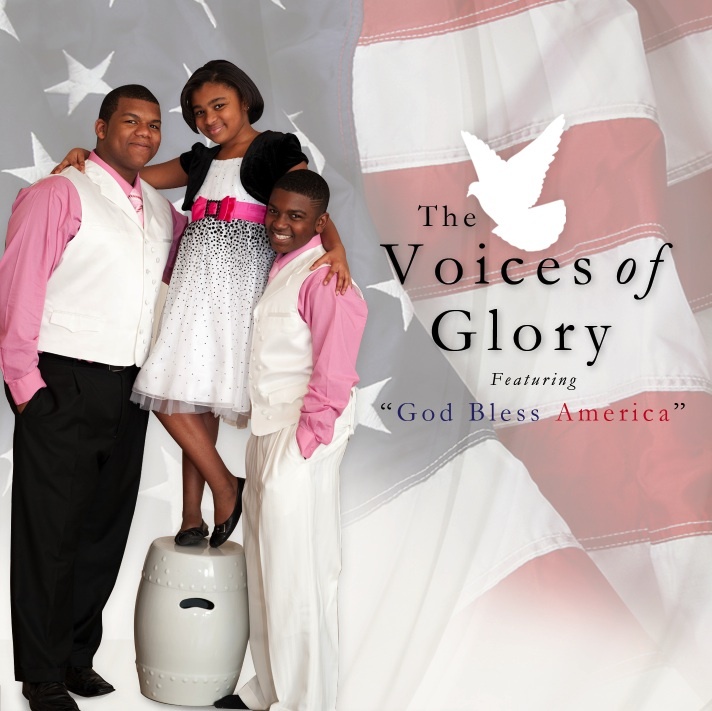 Voices Of Glory, finalists from NBC-TV’s America’s Got Talent, have advanced in the voting for the SGN Scoops 2011 Diamond Awards. The talented trio is nominated for Favorite Trio, Favorite Rising Artist, and Favorite Song for “Father Who Cares.” Online voting for the third round of the fan-based awards is slated to conclude May 21st. The acclaimed Cole family siblings – Nadia, 11, Avery 15, and Michael, 18 – continue to impact the music industry with the strength and spirit of their self-titled CD, and professionalism. “So many people say we inspire them, but, really, our fans inspire us to do what we do,” said Nadia Cole. “It’s important to us that we have the opportunity to give back to them as often as we can. Every time we sing one of our songs like “Father Who Cares,” or “You Untie My Wings,” it’s our moment to sing our thanks and give our praise,” she said. Though the trio continues their meteoric ascent, current blessings were initially shrouded in darkness. In July 2005, the group’s mother who was formerly a school principal, Felicia Cole fell into an 8-month coma after a head-on collision with a drunk driver. 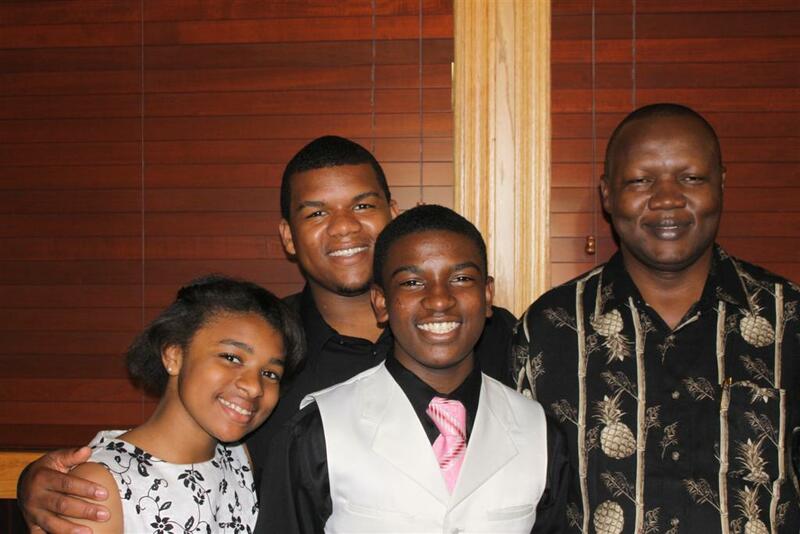 At the suggestion of VOG’s father Michael Cole, the children sang at their mother’s bedside in the hopes of healing. 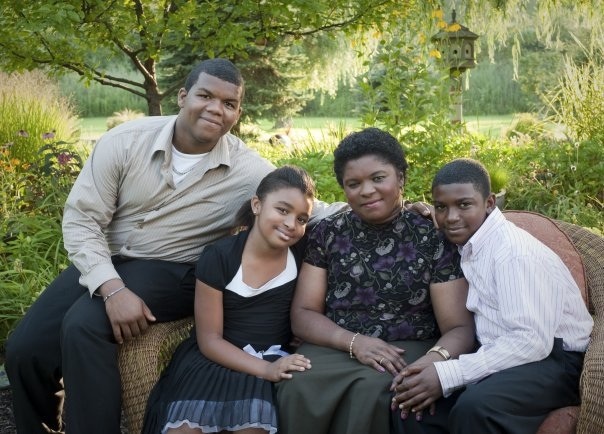 After Felicia Cole’s awakening, the talented siblings decided to use music to continue encouraging others through performances at nursing homes, hospitals, churches and an increasing audience of millions worldwide. SGN Scoops is an online magazine dedicated to the Southern Gospel music industry, and was founded in 2000 by Allen Smith as a part of the Branson Gospel Music Convention.